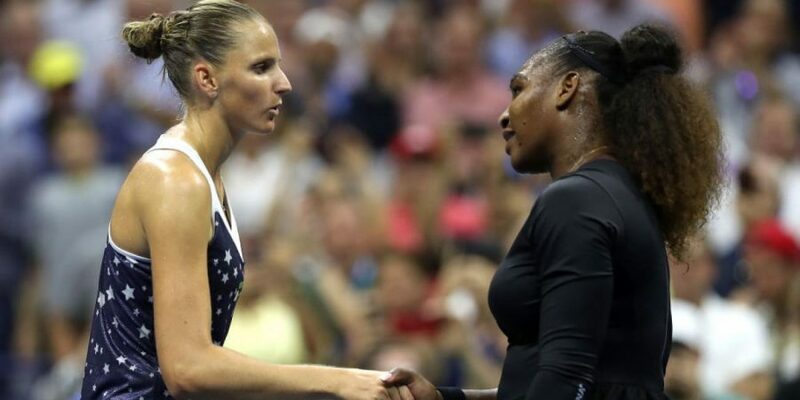 The final quarter of the women’s final is perhaps even the most exciting, as the main title candidate, American Serena Williams, will face Karolina Pliskova, another player who has shown herself extremely solid to date. The match announces to be unbalanced, with Williams always ahead, but Kvitova has a game of great days at the moment. 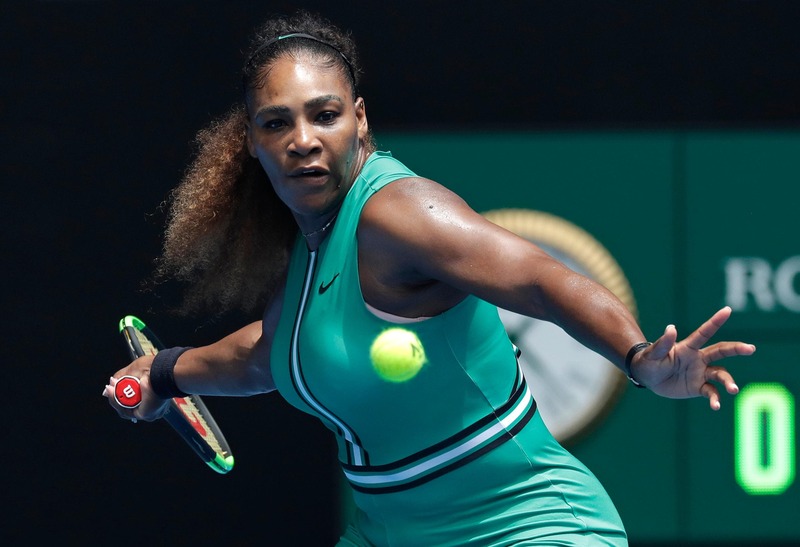 After eliminating Simone Halep, WTA number one, Serena seems to have the way to the 8th title here in Melbourne. Although it seemed like the Romanian came back in the game, Williams controlled the game at the moments that really mattered, so he managed to put himself in the decisive set. It was also the first time in the current edition when Serena lost the set but met the best player in the world. It is unbeaten in this early season, and few are the players that can put trouble, especially on the hard surface that feels great. He had a short match in the previous round, against another big player in the circuit, Garbine Muguruza. In total, she spent just over an hour so she will be rested in the duel with Serena. He equaled his best performance here in Melbourne, because he once managed to reach up to quarters, but it’s hard to believe he will overtake that barrier. 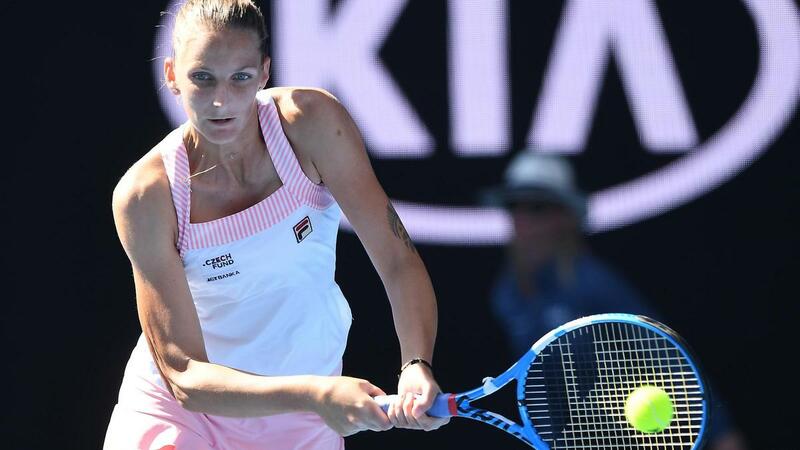 She recently won the Brisbane tournament, so the season’s debut is one of the best games for her, with nine consecutive wins. Former WTA leader, currently ranked No. 8. The two players have met three times so far, and the American is in the lead with the score of 2-1. Serena is the favorite on hard and it’s hard to imagine how a more modest player than Halep could cause problems. However, Cehoaica comes in this match with an excellent and restful moral, and the service has worked well so far. But Karolina must resist the American attacks, which will be strong, but I have seen that the world’s eighth counts well on the bottom line and has a solid defensive. I do not think it is the winner’s problem, but the difference in score, which I do not think will be a big one, which is why I chose to bet on games over this quarter-finals.